Phosphorus and Potassium which will aid the production of flowering, sulphur to speed up photosynthesis, increase oil production resulting in better aroma, density and yields. In addition this PK contains Nitrogen to maintain plant health. The Bio-Stimulants in this Organic PK Booster feed the fungi and microbes in the roots and make nutrient readily available and easier to be absorbed. 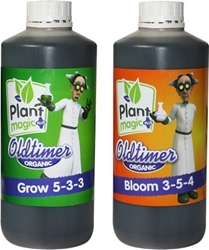 Plant Magic PK 4-8 should be used at 1-2ml per Litre. 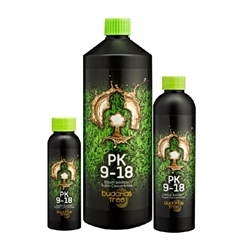 Buddhas Tree is currently the only PK 9-18 soluble solution available on the market. 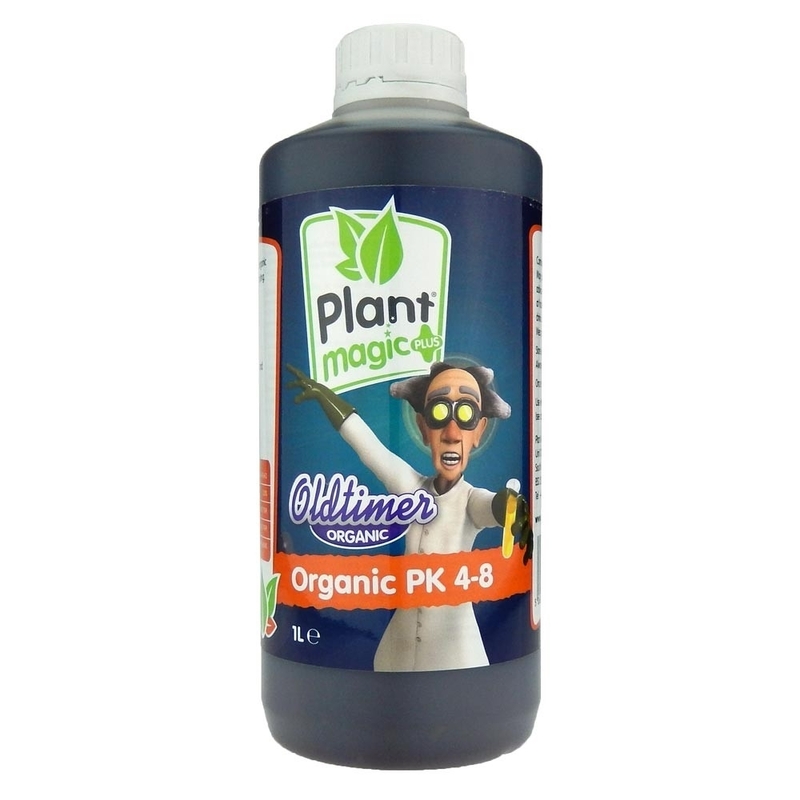 PK 13/14 is a top quality booster from Canna that will guarantee excellent results.